One of the most versatile and diverse decorating materials in the world, tile, is used to enhance and accent the home in several different ways. Aside from its great practical uses, tile also makes for a splendid addition to an otherwise monotone room. 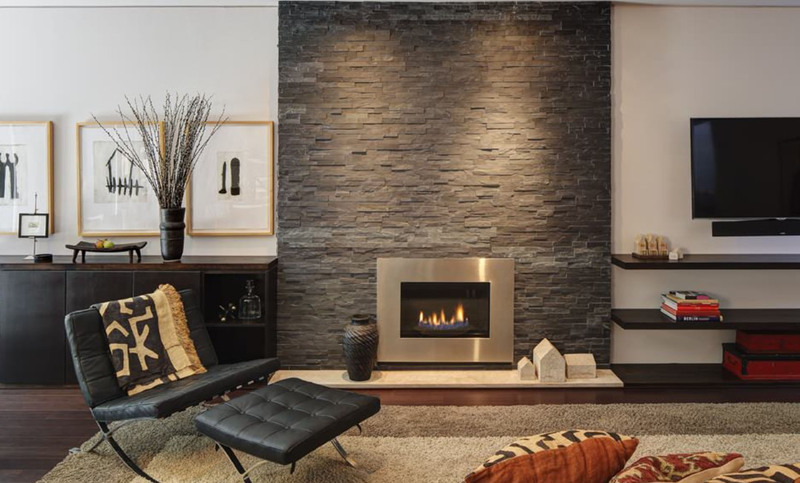 If you’re invested in a renovation or remodeling project, take a minute to think about an aspect of the home that you may not have thought about: The fireplace. 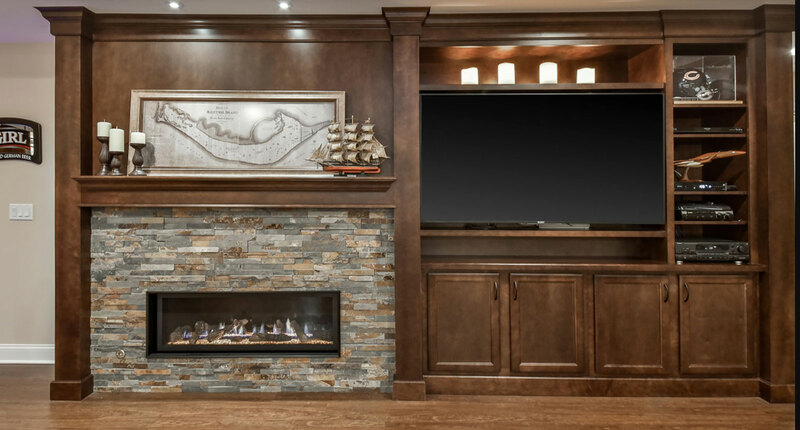 How can the fireplace surround be decorated and expanded upon to earn higher value when the project is complete? One of the most popular ways to spruce up your mantel is to decorate it with tile. Tiling around fireplace has been around for quite some time, and it only seems to gain more and more traction. 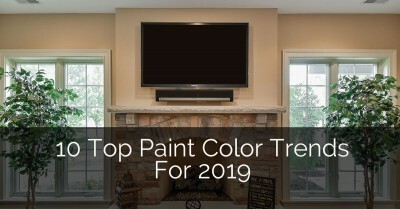 If you’re looking for some fireplace color ideas, our quick round-up can serve as a great starting point. 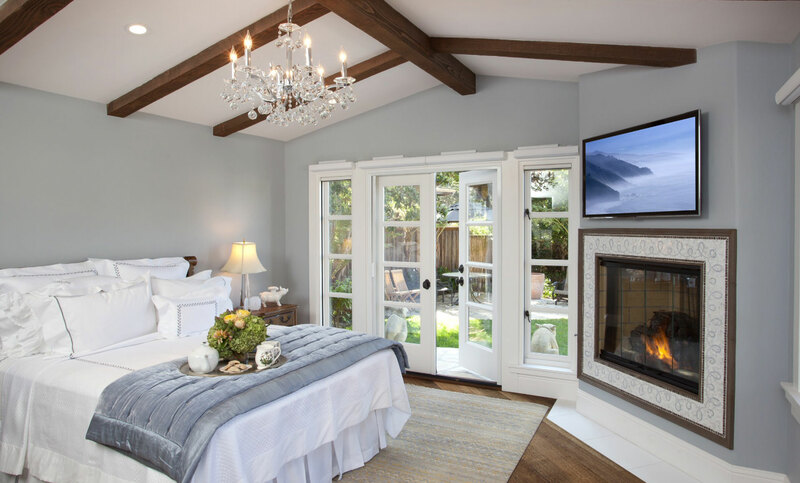 Check out the list below for some fireplace and TV ideas to give your bedroom, basement, or living room the pop of color it needs. Ceramic may come off as a bit simple at times, but sometimes simplicity is what is needed most. Ceramic is a good material for insulating heat, as the ceramic retains warmth for a very long time. However, they won’t appear hot to the touch when the fireplace is on. Ceramic is fairly cheap as well, so this is a great choice to go along with just about anybody’s budget. 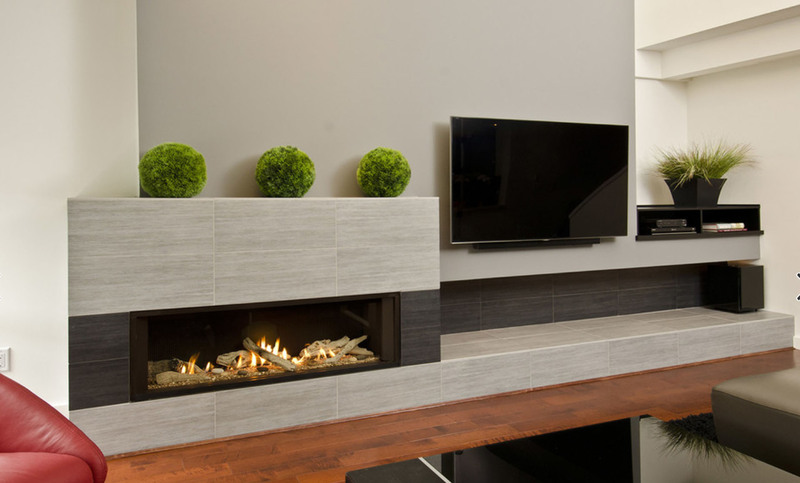 Another great option for affordability, porcelain, has become one of the most common products for fireplace tiles. Why? 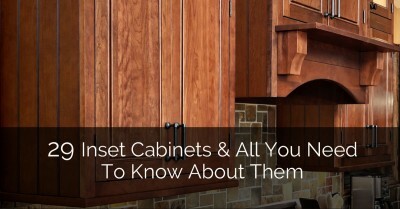 This is because it can come in an almost endless array of colors, textures, and finishes. It’s super versatile, meaning that you can accent it in just about any way, shape, or form. These tiles also look great with fireplaces and TVs in the living room. It’s not just limited to the bedroom! 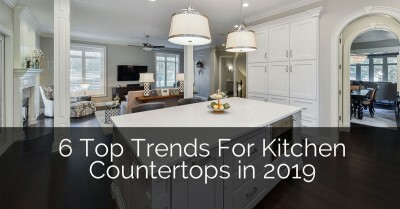 This is a good go-to product that can mimic the effect of natural stone, making it a great choice if you’re looking to keep things cool and collected. 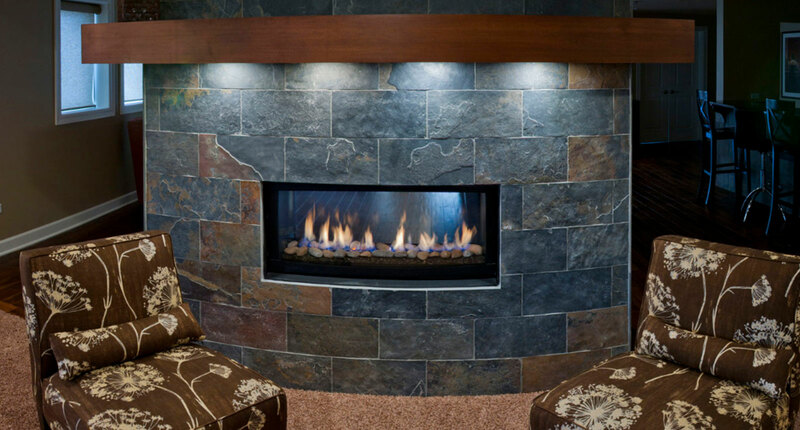 Granite is highly resistant to stains, scratches, and even acidic spills, making it one of the most durable options for tile fireplace surround ideas. The basement is a place for storage, relaxation, safety, and sometimes a spare guest room. Since it’s such a diverse and flexible room, the fireplace inside of it should reflect that as well. 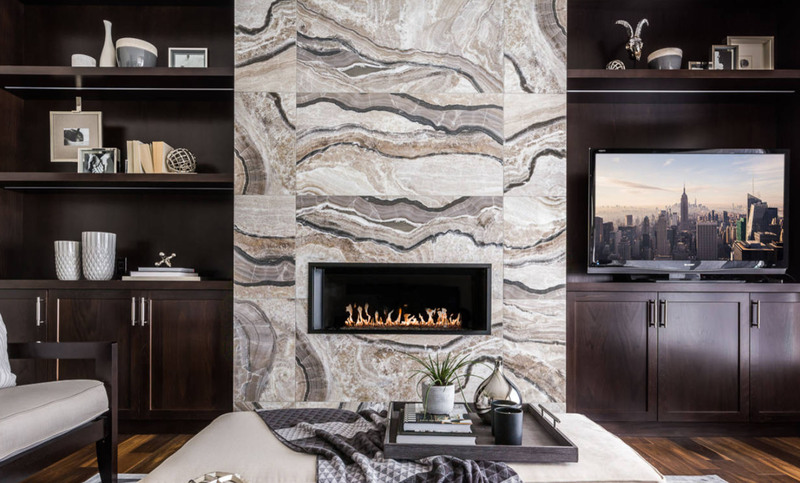 Whether you’re using your basement for a makeshift garage or a man cave, here are some great fireplace tile ideas to expand your surroundings into a style that’s truly your own. Tile frame is something that is simple and low-budget. If you don’t plan on showing off your basement very often, and you just want something that will keep your frame in place, you can look for tile frame options for a quick and traditional look. Terra-Cotta is an earthy material that can bring a lot of warmth in the winter and coolness in the summer. 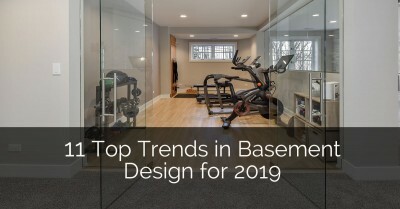 It’s perfect for the basement, where temperatures usually need to be regulated a little more tightly than the rest of the house. With terra cotta, you are adding to the beauty of nature while enhancing your basement to give it a more refined look. One-toned tile is a good choice for a fireplace that already has quite a decorated mantel. It’s best to go neutral on this one, with choices of white, brown, or grey. You can use a variety of materials for this tile, as long as they all turn out to be of a single color. 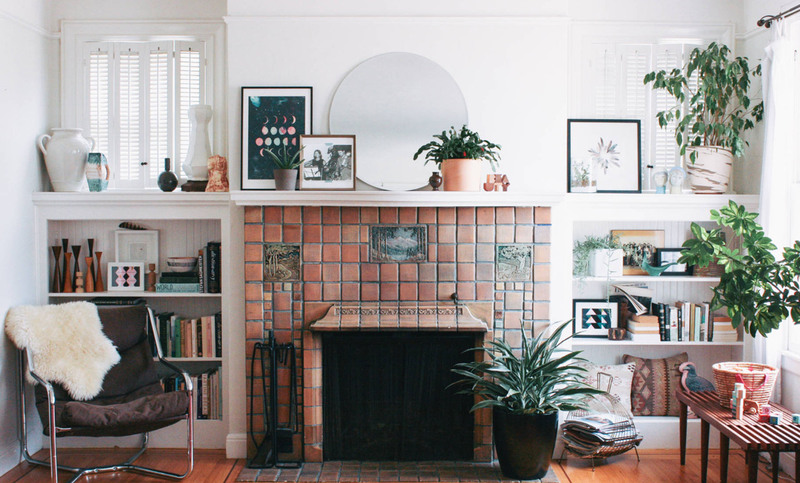 Most of the time, homeowners will invest in a false brick or porcelain, which is cheap and does not take away from the beauty of the decorated mantel. Possibly the most seen and trafficked part of your home, the living room is a place for hosting and relaxation. It’s where you want your guests to be; therefore, it’s where you’ll want to show off some of your best home decorations. It’s time to light up the fireplace, because this is where you have the freedom to get a bit fancy. 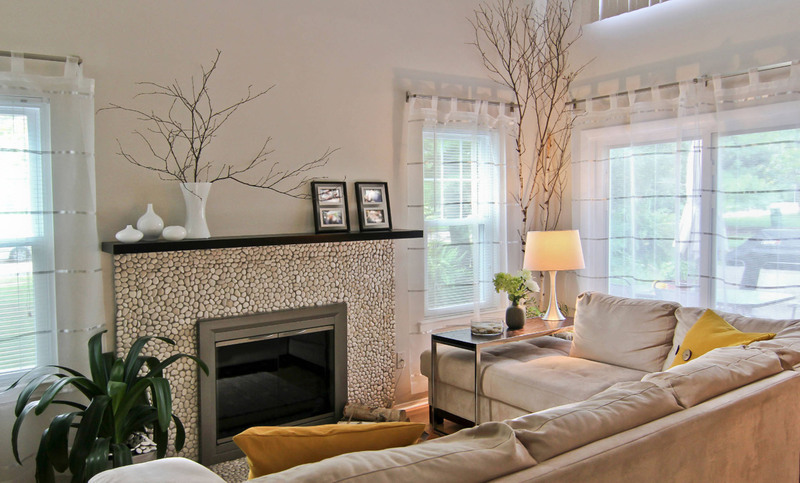 Here are some of our favorite fireplace tiles ideas for the living room! Marble is one of the most coveted materials in the remodeling industry. 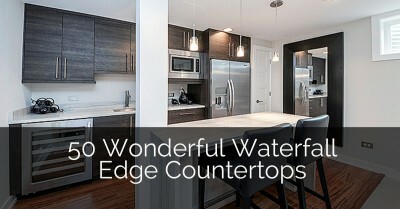 It’s cool, smooth, and beautiful to look at; not to mention it can heavily increase the value of your home! It’s elegant, timeless, and it really stands out no matter what. 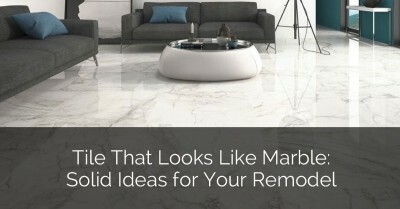 If your budget can afford it, then you’ll be wise to invest in marble for years to come. 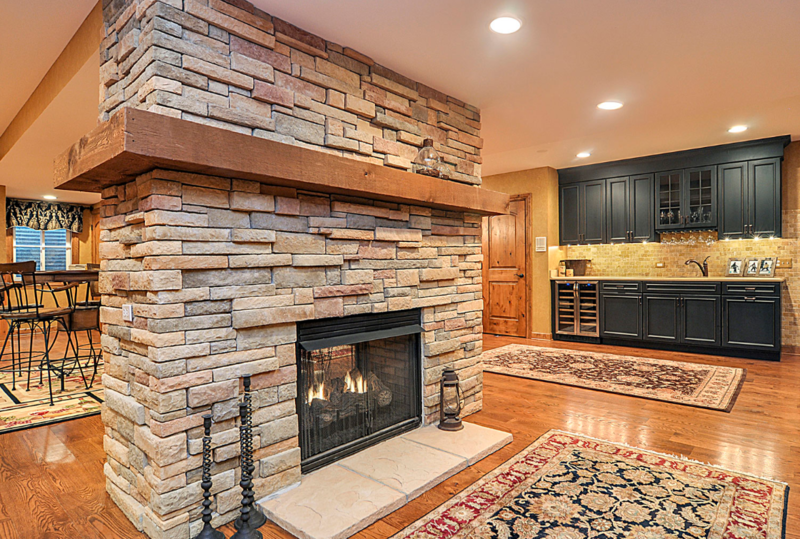 What better way to wow your guests than with a large, tall, real-stone fireplace? You can showcase your cozy living room with something grand and historical, such as a big stone surround that really draws in the eye. 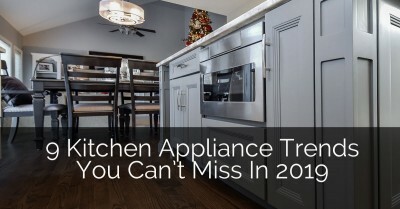 Not to mention, it’s great at retaining heat, so during the coldest winter weeks, you’ll still be fully warm. Another great decorative idea, glass mosaic tiles really give your guests something to look at. Since the living room is the perfect place to show off, you can be welcomed by an array of shimmering tiles of varying shapes and sizes – or something that is symmetrical and all the same. 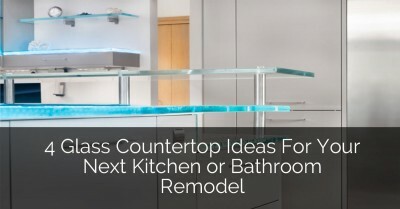 You may know glass mosaic already from bathroom and kitchen back-splashes. They’re just as popular with fireplace surrounds, and it can be a great way to start incorporating some colors into your fireplace area. For more decorative fireplace ideas, you might be looking for something that adds a little bit more pop and flair. Instead of a single-toned tile, you can decorate your surround not only with different colors, but with different designs, too. 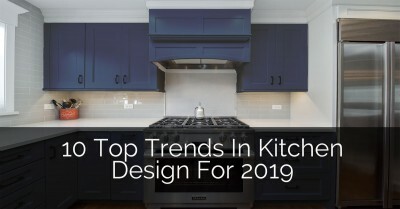 It’s nearly impossible for us to list all the great ways that homeowners can get creative, but we’ll list a few of our favorites here. Do you like stripes? How about zig-zags? You can achieve a classy yet fun look with some very diverse tile patterns. The fireplace is the perfect place to experiment with different tiles and designs, as it can really draw the eyes in without appearing to be too overwhelming. Create a sense of drama in your home with some white and blue zig-zag stripes, or alternating shades of yellow and gray. 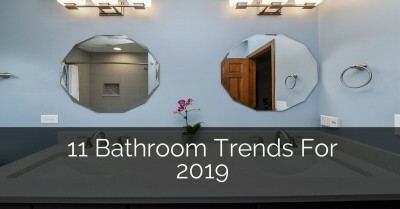 When you imagine the different types of tiles available to your disposal, pebbles may not be the first things that come to mind. However, this is a great fireplace decorative idea if you are looking for something cute and different. They can highly contrast with something like wood flooring, which goes together better than you may think. Plus, it is good for covering larger spaces of your surround, in case you are looking to expand outward in your home redesign. Choosing a tile based on look, price, and versatility is always the right thing to do. However, you should also consider whether the material you’re thinking of is good for your fireplace or not. Some types of tile may not do too well near the hearth, while others are better on the surround. For example, if your fireplace is in a room with a certain type of floor covering, you should ensure that the substrate fireplace is strong enough to support the laying of tile. Similarly, the tile that is being laid on the ground should not contain materials that are too soft, or else they cannot withstand the heat. Some fireplaces that are made of stone may buckle under the weight over time, causing the styrofoam underneath to crack. Make sure that you give your fireplace regular inspections and keep this resilience in mind when going forward with your renovation project. Find Inspiration from What You Already Have! The beauty of fireplace hearths and surrounds is that you don’t need a lot to make it look astounding. You can find that a little goes a long way, especially when it comes to sprucing up the appearance of your fireplace with a brand-new layer of tile. Whether you enjoy a classical or monotoned look, or you are interested in getting a little creative with unique colors and patterns, there are a variety of ways to create something for your bedroom, basement, or living room that will provide you with tons of value for a long time to come. 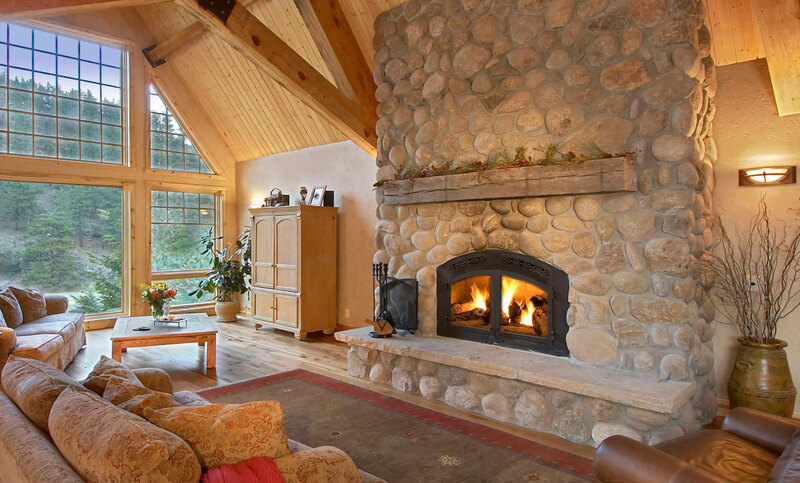 Thinking of adding or remodeling a fireplace? Check out our services page or project ideas to find out more about Sebring Design Build and some inspiration for your home!